Ratalaika Games has announced that its simulation game Plantera is coming to PS Vita next week. The game will be available in North America on May 23, 2017 and in Europe on May 24, 2017. 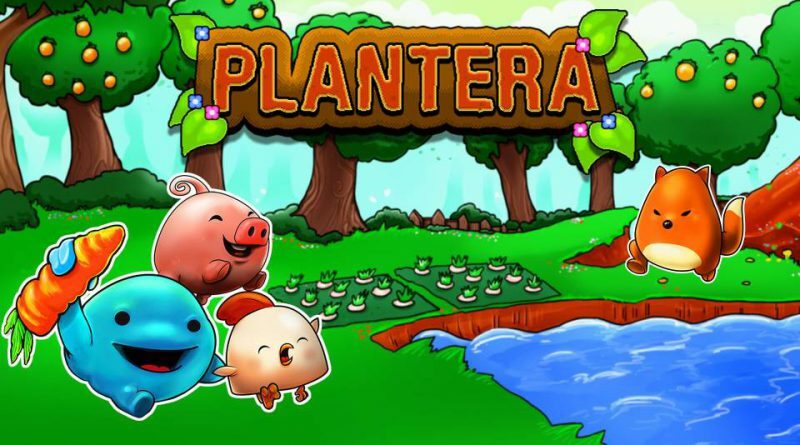 In Plantera you grow your own garden and breed plants and animals to earn coins which you can use to buy new plants and animals as well as special items and garden expansions. While your garden grows, you have to defend it against magpies, rabbits, foxes, and wolves. By raising your level and the productivity of your plants and animals, you earn more money to be able to create your own dream garden. Plantera will be available for $4.99 and supports both touch screen and buttons.